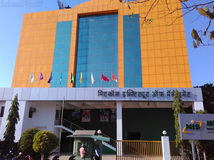 Find below the list of top State Board schools in Shivaji Nagar - Pune with phone number, address, 360° School tours, 2018-19 Admission forms & Fees, photos, facilities & more. Vidya Bhavan High School was founded on 29th September 1969 and inaugurated by His Eminence Valerian Cardinal Gracias. The function was presided by the then Governor of Maharashtra Dr P V Cherian. It was Fr. Anthony Lobo who conceived the idea of a Kindergarten school in the locality and was responsible for starting the Ist standard in June 1971. The Higher Secondary was started with Commerce and Science sections in June 1981. The first batch of 10th Standard students passed out in 1981 and the first 12th batch in 1983. 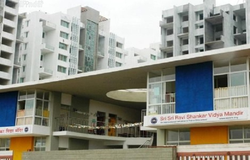 Bharat English School is located in Shivaji Nagar, Pune. It was established in 1939. This school follows the State board. The school has English medium. 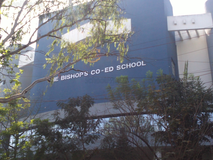 St Francis High School Shivaji Nagar is located in Shivaji Nagar, Pune. It was established in 1974. This school follows the State board. The school has English medium. St Francis Primary School Shivaji Nagar is located in Shivaji Nagar, Pune. It was established in 1967. This school follows the State board. The school has English medium. 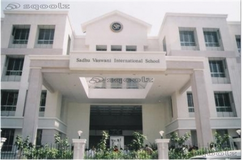 Vidya Vardhini School is located in Shivaji Nagar, Pune. It was established in 2000. This school follows the State board. The school has English medium. 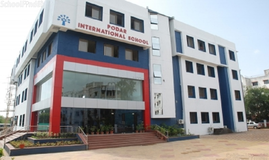 Pes Primary Mandir is located in Shivaji Nagar, Pune. It was established in 1990. This school follows the State board. The school has Marathi medium. 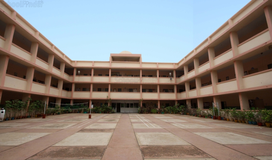 Modern High School Ncl Campus is located in Shivaji Nagar, Pune. It was established in 1966. This school follows the State board. The school has English medium. 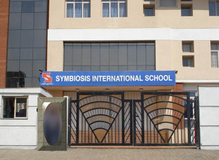 Modern Jr College is located in Shivaji Nagar, Pune. It was established in 1970. This school follows the State board. The school has English medium. Although there are many top State Board schools in Shivaji Nagar - Pune it is not necessary that each one is suited to your child's needs. That is why you need to analyze and consider every factor about the best State Board schools in Shivaji Nagar - Pune before settling for one. 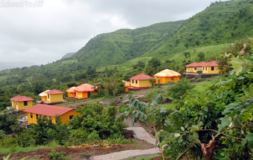 Sqoolz's list of best State Board schools in Shivaji Nagar - Pune makes this job easier for you. Find every detail that is necessary before choosing the right school. You can also take our virtual tour, a feature solely designed to give parents a sense of assurance.